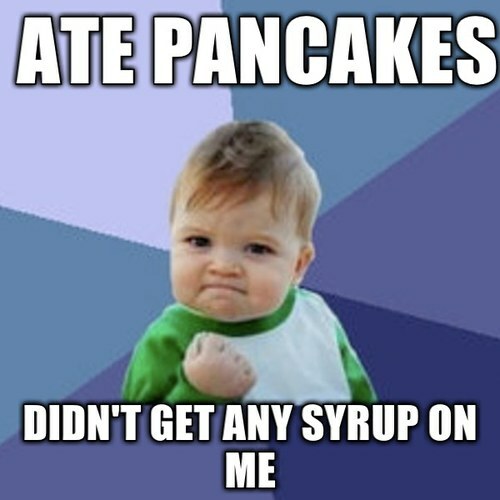 The baby fist pump meme plus pancakes equals triumph. 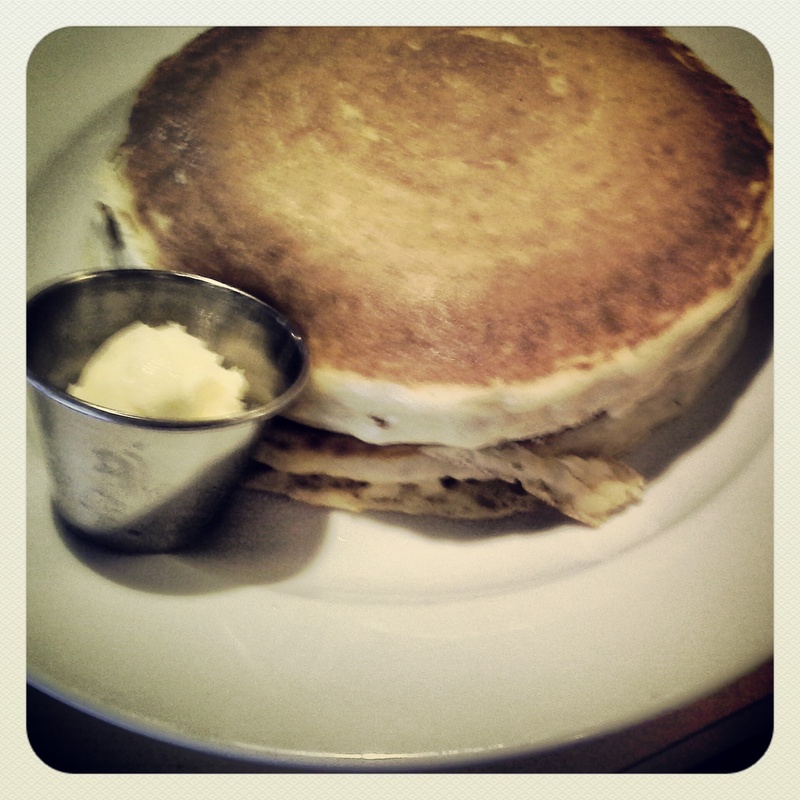 I’m right there with you with your love of pancakes! I can’t have a breakfast out without at least one pancake 🙂 I wish I lived in Louisville and I’d definitely give Wild Eggs a run for their all-you-can-eat money!